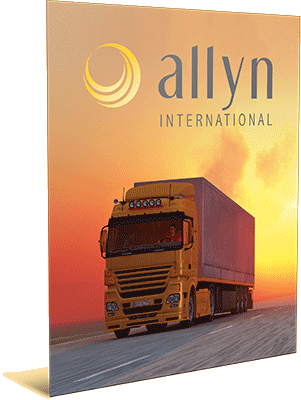 Please contact us using the below form or feel free to contact us at sales@allynintl.com. See location contacts for regional direct contacts and addresses. For employment visit our careers page.